For just one year, Plymouth produced one of the most storied muscle cars of all time. 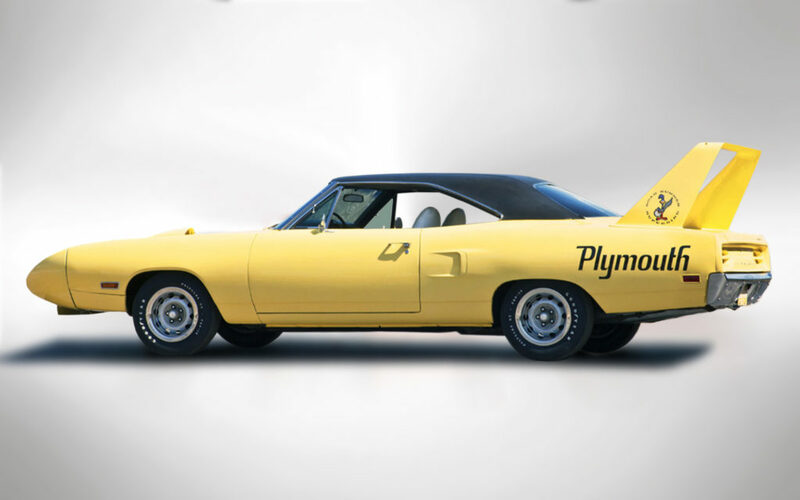 The short-lived Plymouth Superbird was a highly modified version of the Plymouth Road Runner. 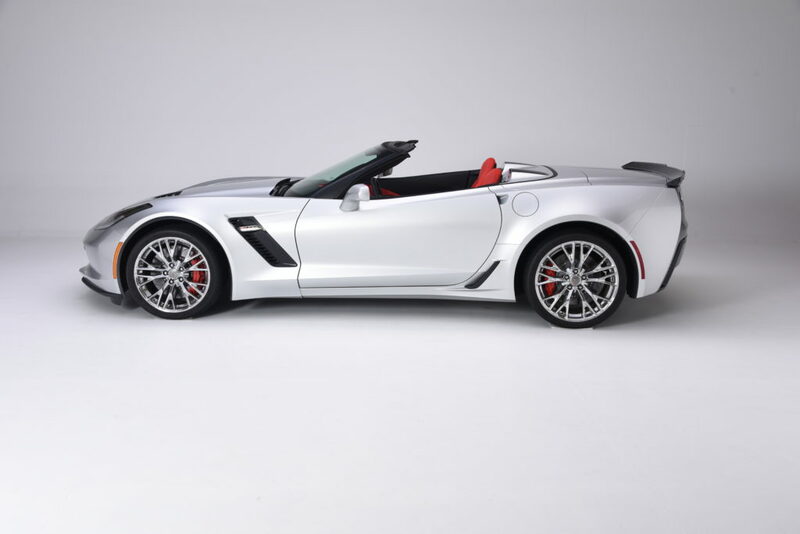 This muscle car was designed with one person in mind, NASCAR champion, Richard Petty. A long-time Plymouth driver the Superbird was meant to lure him from Ford back to Chrysler. The Superbird's smoothed-out body and protruding aerodynamic nosecone were race inspired while the street version retractable headlights added nineteen inches to the Road Runner's original length. 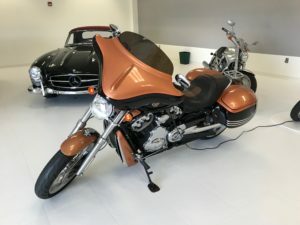 The high-mounted rear wing was mounted on tall vertical struts that put it into less disturbed air thus increasing the efficiency of the downdraft placed upon the car's rear axle. There was no secret mathematical formula used to determine the exact height of the enormous wing rather simply designed to provide clearance for the trunk lid and by sheer co-incidence, the height of the wing was at the optimum level for maximum downforce. A smaller version of the decal appears on the driver side headlight door. 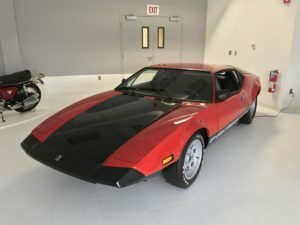 The rear-facing fender scoops were to hide cut outs to allow wheel clearance and lowered height of the vehicle for NASCAR however for standard road going Superbirds, the covers or "air extractors" were a cosmetic look only enhancement. Superbirds had three engine options: 426 Hemi, 440 Super Commando Six Barrel, and the 440 Super Commando with a single 4-barrel carburetor. 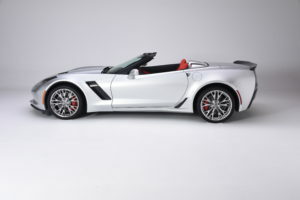 Transmission options included a 4-Speed Manual and 3 speed automatics. Only 1,920 Superbirds were produced and sold new for $4,298 or about $1,000 more than other muscle cars of the day The Superbird was born to compete with its brother, Dodge’s Daytona, but also to get Richard Petty back from Ford. The basis for the Superbird was the Road Runner, and the nose, airfoil, and basic sheet metal was different between the Daytona and Superbird. The Superbird used front fenders from the ’70 Dodge Coronet that helped lead to a better nose design that was 19-inches longer than the base Road Runner. The trunk wing was more angled, and higher, than the Daytonas. The wing was not needed at normal highway speeds, but was designed for the speedways. 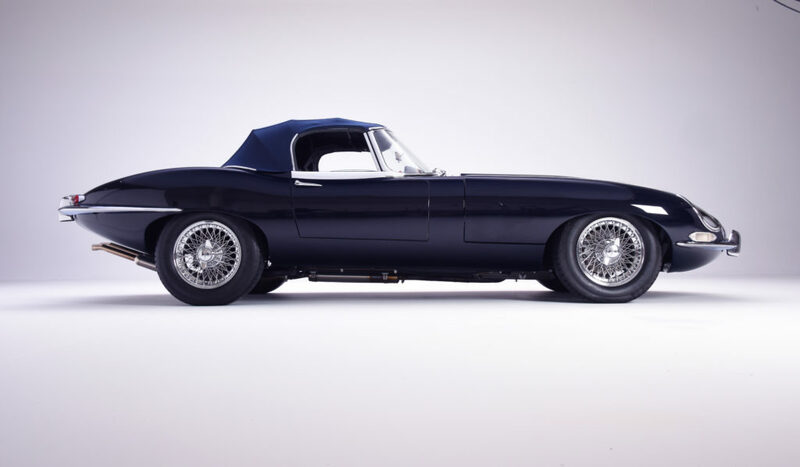 Upon its introduction, Enzo Ferrari called the Jaguar XKE "the most beautiful car ever made." He later regretted saying it, but few could deny it being at least the most beautiful car of its time. The XKE, or E-Type, was intended as the next-generation replacement to Jaguar’s XK120 and XK150 series of sports cars, and its design was the culmination of lessons learned from that series during road use and from the three-time Le Mans winning D-Type sports racer in the heat of competition. The central steel monocoque, with a front sub-frame supporting the engine and independent front suspension, contribute to the E-Type’s excellent handling. The Jaguar XKE was inspired by Jaguar’s founder Sir William Lyons and designed by aerodynamic engineer Malcom Sayer. The magnificent combination of design and performance resulted in a mass-produced supercar whose appeal has endured for decades. These days, Historic and Vintage Races are regularly dominated by race-prepared E-Types, which has extended the legacy of the marque. This E-Type represents, quite simply, the most iconic British performance car of its era. The Mercedes-Benz 300 SL was inspired by the W194 race car that won the 24 Hours of Le Mans in 1952 as well as the Nürburgring and Mexico’s Carrera Panamericana that year. The 300 SL “Gullwing” race car was so successful that American Max Hoffman placed an order for 1,000 road cars to be built. 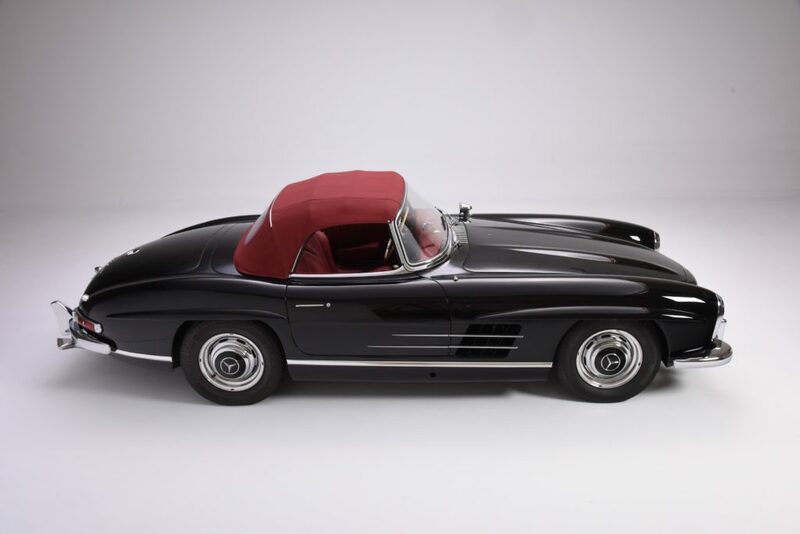 Daimler Benz had no plans to build a road car from this design but decided to accept the New Yorker’s order, hence the 1954 birth of the 300 SL road car. Initially, the car was a coupe with its iconic gullwing doors, which were a result of having to have the engine exhaust exit through the car’s rocker panels. 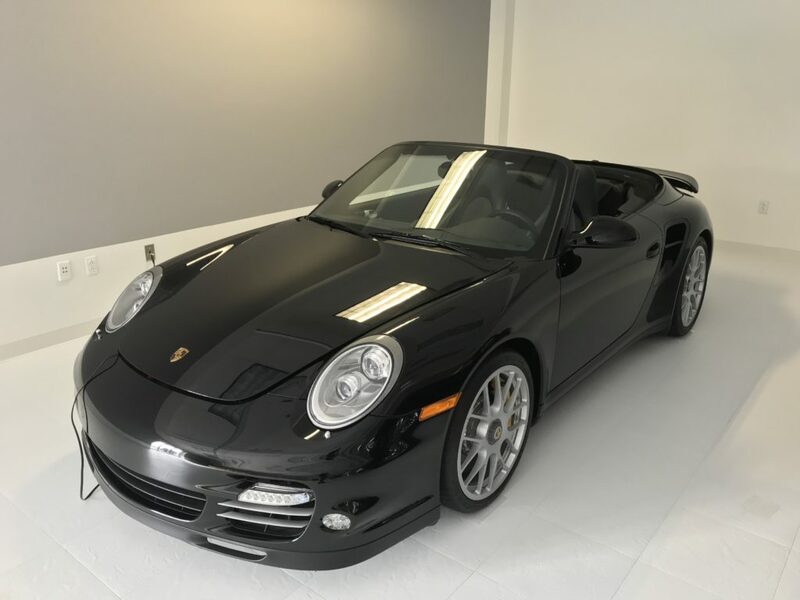 Subtle changes made to the road car included slanting the engine to the left side for it to fit beneath the lowered aluminum hood. Chrome bumpers and side vents on the front fenders were added for engine cooling. The exceptional performance of the road car and its magnificent good looks resulted in an immediate success story. 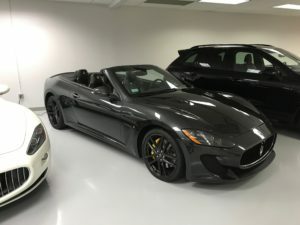 After only producing the gullwing coupes from 1954 through 1957, the gullwing coupes were discontinued and the 300 SL Roadster was introduced and produced from 1957 through 1963. It was a much more practical car with updated amenities and was produced through 1963. All original car documentation, previous owner history, and restoration history is included.